We offer historical walking tours of Edinburgh for individuals, couples or small groups with a local tour guide. From 2 hours to a half day. These tours have a set price giving you a private tour feel. Click on the tour below that you are interested in for more details. 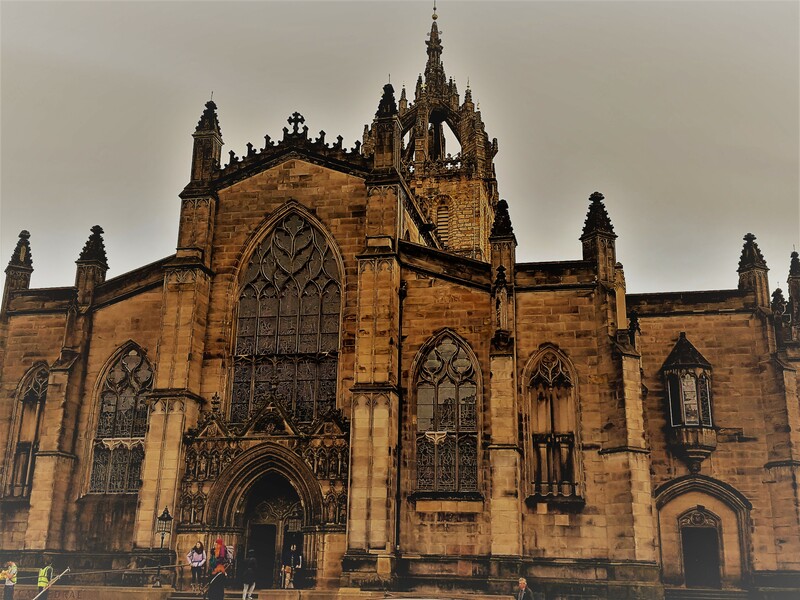 This walking tour of Edinburgh focuses on the top part of the Royal Mile and Old Town. Explore the nooks of Old Town and hear the tales of some of it’s most notorious characters as we delve in to the history and way of life of the people that lived here. More details…. 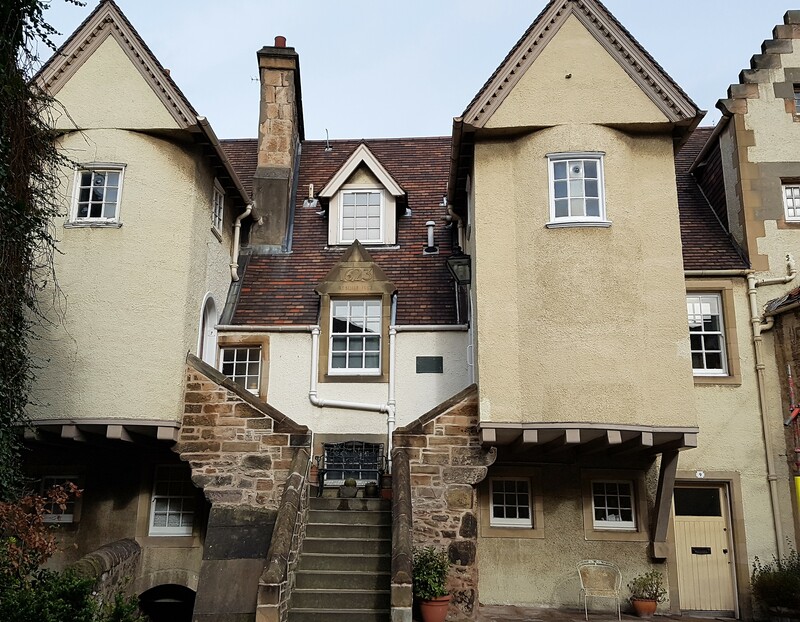 Go behind the scenes and discover the real set for Outlander Dragonfly in Amber and Voyager as we walk in the footsteps of the Edinburgh that was known to Jamie and Claire from Diana Gabaldon’s book series and hit TV Series. Also find out about Edinburgh during the 1745 Jacobite rebellion. More details…..